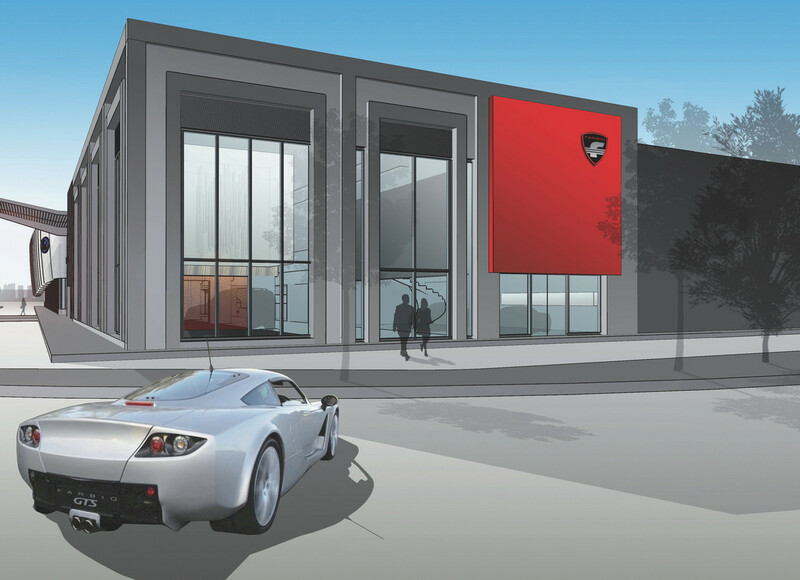 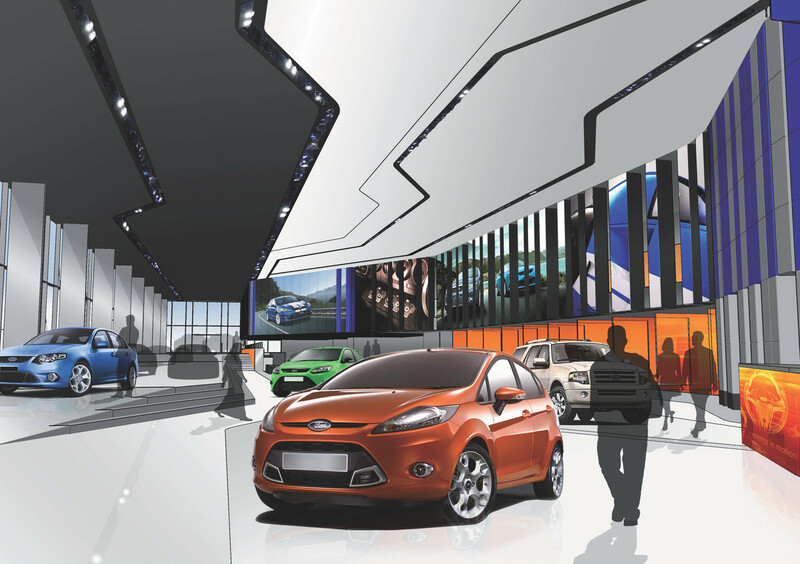 Designed during time at Gensler as Lead Automotive Architectural Designer, this 2,500 sqm facility in Kuwait required a strong presence for Ford and Lincoln. 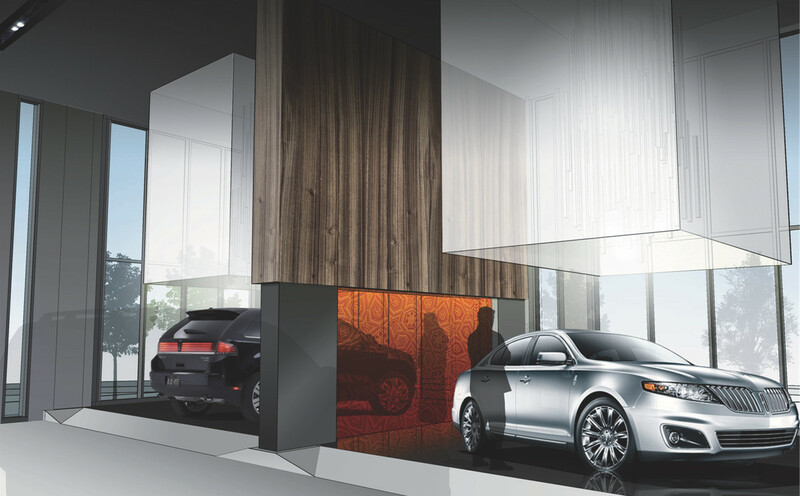 Renovating an existing showroom, we completely redesigned the way the facility looks and functions. 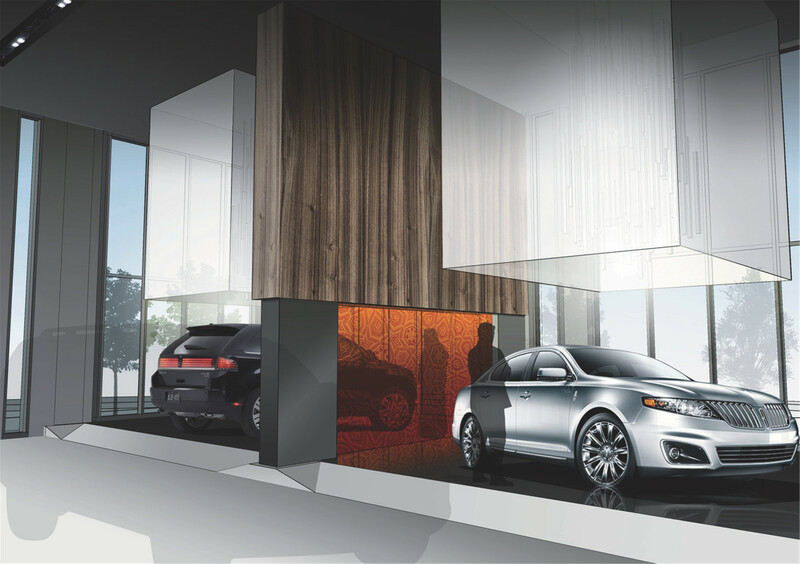 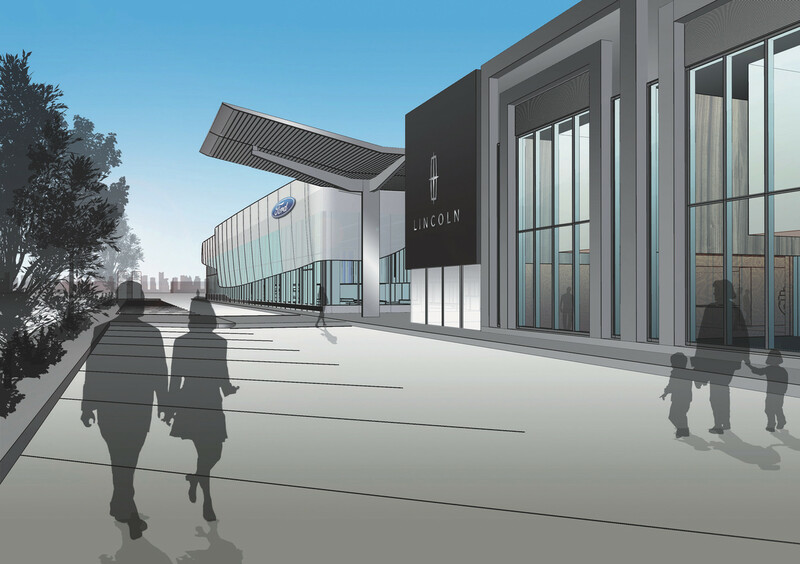 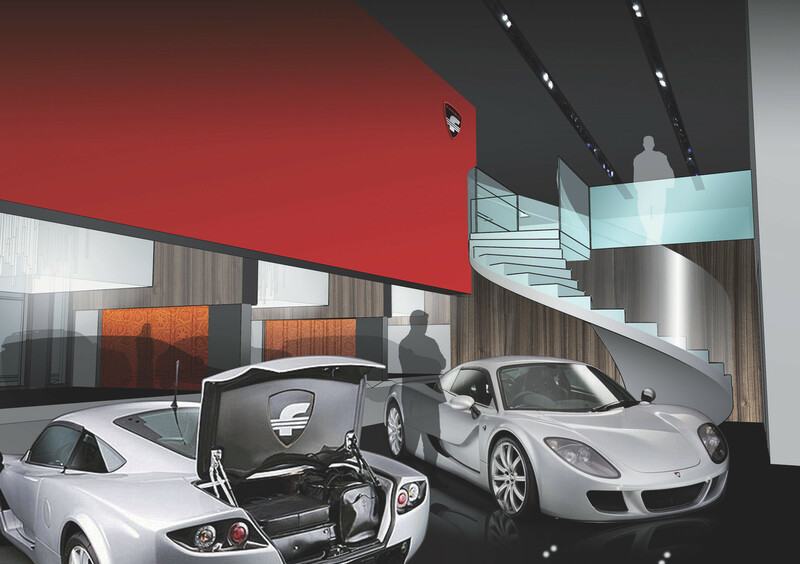 What was once a single showroom, we created two distinct brand environments for Ford and Lincoln.